We are very excited about this new Wednesday night children’s program. We meet from 7-8pm each Wednesday. Children enjoy snack, a game, a Bible lesson with video illustrations, small-group discussion time, and special appearances by Cowboy Tex and Sneaky Pete. View highlights of CG3. Every Sunday at 11am, our children enjoy singing, games, engaging Bible messages, and prizes as they learn more about God from loving and caring leaders. 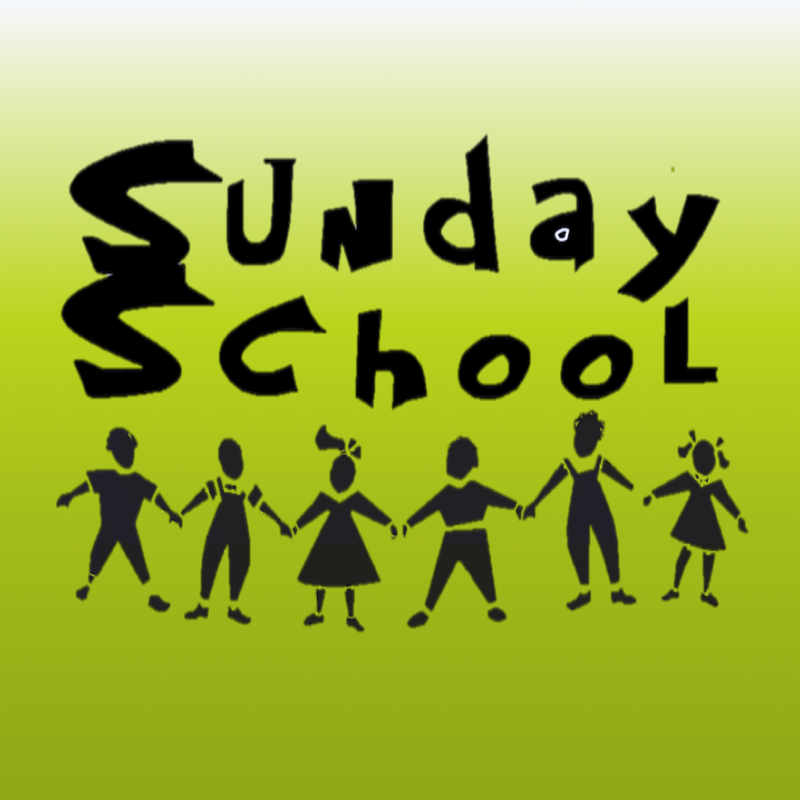 Our loving teachers engage children with the Word of God each week at 10am. Small, age-appropriate classes allow for a great environment to learn about the Bible and worship God together.